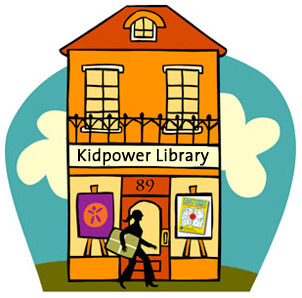 What does a play about a coal miner’s son who loves to dance have to do with what we teach in Kidpower? We were truly honored when the Berkeley Playhouse chose Kidpower as the nonprofit partner for their current production of Billy Elliot: The Musical. 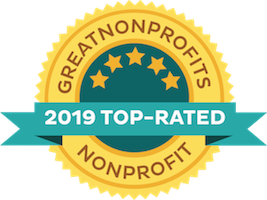 And, when a group of Kidpower California folks watched the preview performance Thursday night, we realized that this is not just an honor – it’s a celebration. It’s a celebration of individuality, of community, of potential, and of striving toward our goals in the face of adversity. It’s a shout-out to the core values shared by Kidpower, the Berkeley Playhouse, and so many people in the diverse communities we serve. This story reminds us that all times have had their troubles and that using our powers of community, courage, and love helps us to make the most of our lives despite adversity. 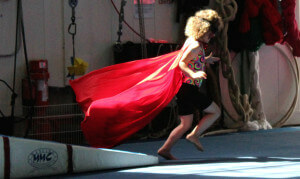 With the wholehearted commitment of the full cast and crew, Berkeley Playhouse’s Billy Elliot: The Musical captures and celebrates the power we each have – within the tangle of our flaws, our everyday confusion, our suffering, and our struggles – not only to dream but to open doors of possibility for ourselves and for others by staying aware; by taking charge of what we can do while refusing to be overwhelmed and stopped by what we cannot do; and by not just giving help but also by accepting it in turn. 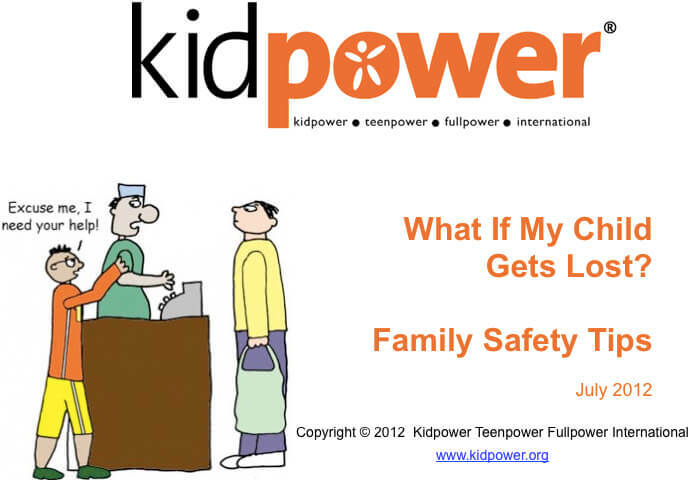 Those familiar with Kidpower know that the social safety skills we teach for all ages and abilities fall within these three categories of Being Aware, Taking Charge, and Getting Help. These are skills not just for safety but also for thriving, including – and perhaps most importantly – within a context of adversity. As teachers of social safety skills, we strive to do everything in our power to create access to knowledge and tools that can help strengthen communication and prevent bullying, abuse, abduction, assault, and other violence. While we know that many of tomorrow’s stories violence are indeed preventable, we also know that many are not, and that our students’ lives, like our own, will be touched by risk, loss, violence, illness, and other forms of adversity outside their control. Billy Elliot: The Musical, which is not a show for young children, captures both truths at the same time: the inescapable adversity as well as the power we have to thrive and to lift one another up within it. 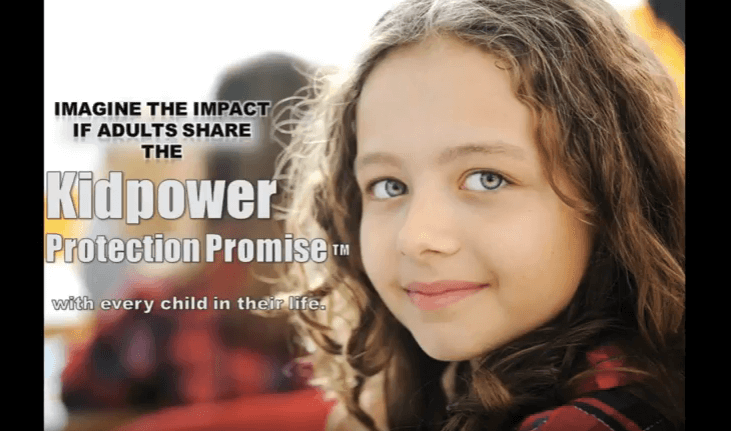 At Kidpower, we often remind our students of all ages that none of us has the power to control how others use their power – but how we choose to use our own power has the potential to transform situations. Billy, his father and brother, his friend Michael, his dance teacher, and the depressed community of striking miners – each is complex, imperfect, and facing their own challenges. 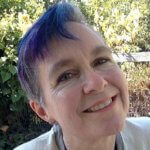 In their own way, each uses their power to be aware, to take charge through some form of action, to give help, or to accept help, which is so often a struggle in itself. Each is true to themselves even when being true to themselves is dangerous and makes them vulnerable. By doing so, together they transform possibilities, leading to an outcome that’s both beautiful and bittersweet. 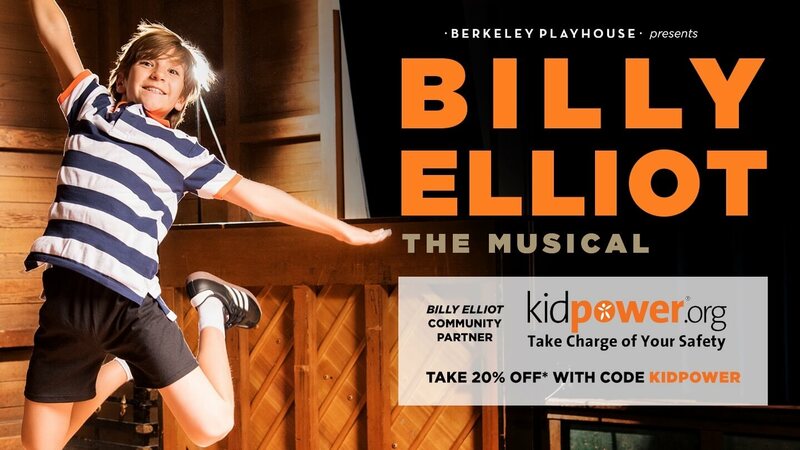 We hope those of you nearby will take time to see the Berkeley Playhouse production of Billy Elliot: The Musical – use the discount code KIDPOWER to get 20% off your tickets for Thursday, Friday, and Saturday shows! For those of you farther afield, we hope you’ll keep an eye out for a community theater production in your area or watch the movie Billy Elliot, upon which the play is based.